Tring beat Brentwood RFC 73 v 17 on Saturday. 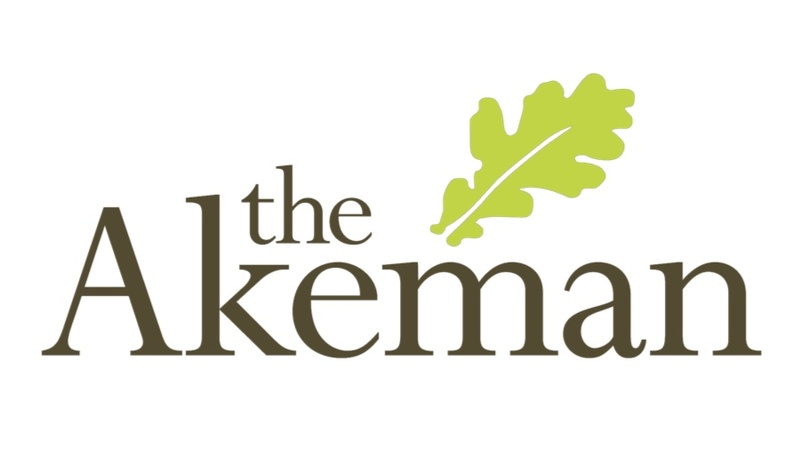 The Akeman Man of the Match was awarded to Harry Green.  Sunday 7th April 2019 @ TringRugby Sunday 7th April, mini section at home training, 2 junior matches including the last league game for our U16 players. Over seventy five teams took part in TringRugby Minis Festival  Cow Lane was packed on Sunday 24th May 2019 as over 1,200 parents and players took part in the 2019 Minis Festival hosted by TringRugby.